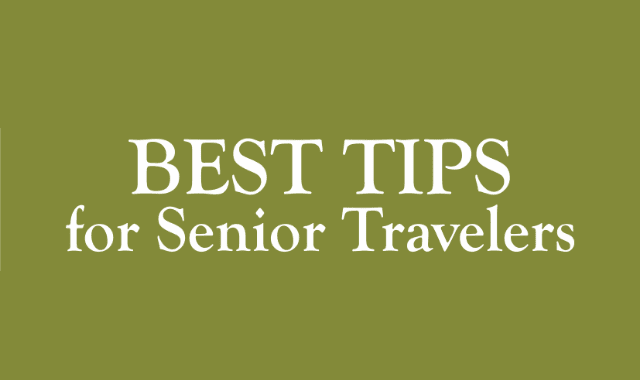 Best Tips for Senior Travelers #Infographic ~ Visualistan '+g+"
Traveling is a great opportunity to broaden your mind, to meet new people, to learn more about your country and other places. Nevertheless, traveling can be a big stress, especially if you are under 60. But it does not mean that senior people should stay at home and stop traveling. We created this infographic for seniors to show that senior traveling can be enjoyable. You should just follow some easy steps to make it comfortable. First of all, good arrangements count, especially when we talk about senior traveling. So before you go on trip it's better to read as much as you can about traditions and rules of the place you are going to visit. Getting insurance and taking medicine and prescriptions will help you to feel safe. Think about booking an organized tour to save time and not to travel along. And do not forget to find a secure place for the documents and money. All these easy preparations can help you to make a trip wonderful.